The second leading cause of death in the U.S. military is suicide, and each day there are around 20 veterans who also take their own lives. 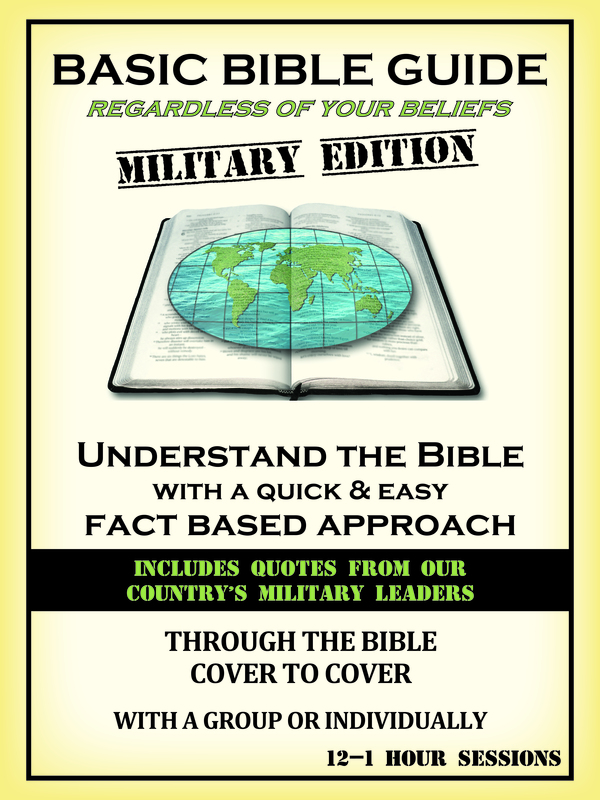 Our ministry is set out to give HOPE to our service members by helping them understand the word of God in a quick and easy way, regardless of their beliefs, with our MILITARY EDITION of Basic Bible Guide. How many active/former military members would you like to give hope? Our sponsors deliver hope each month by allowing us to send an actual Basic Bible Guide book to a different military member each month, who may be struggling.